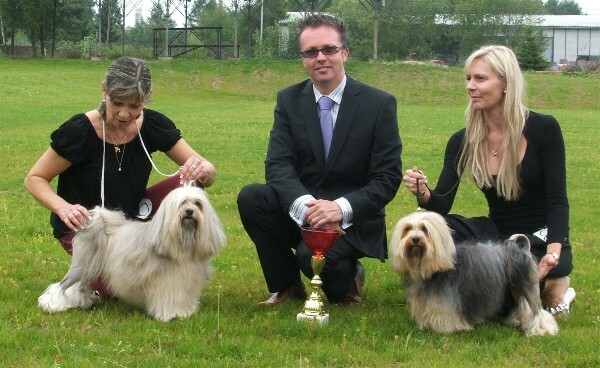 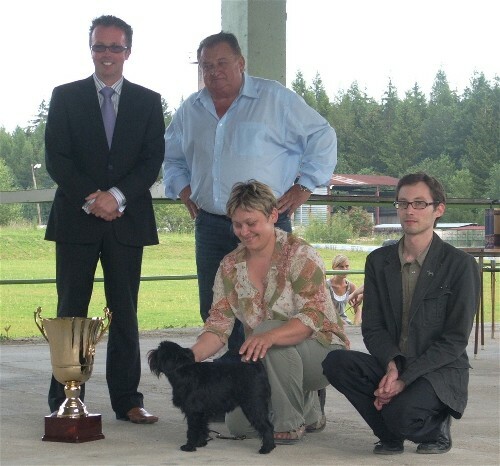 In June 2009, it was with great pleasure that I judged at the Lowchen & Griffons Club Show in the Czech Republic. 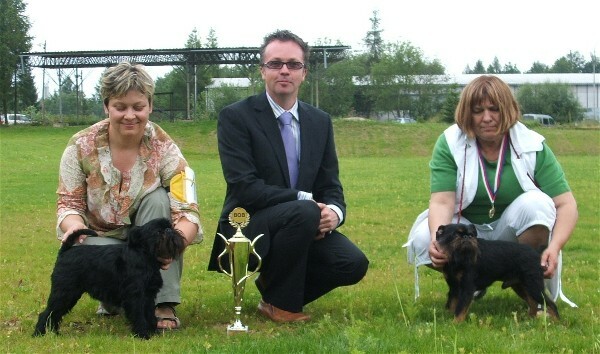 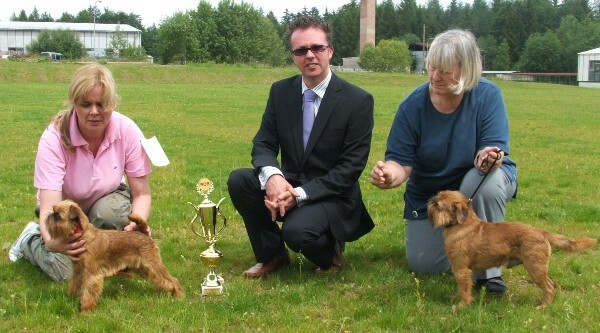 I judged the Lowchens, The Griffons Belges and the Griffons Bruxellois while my co-judge, Hans Bierwolf from Austria judged the Petits Brabancons. 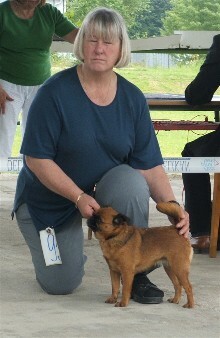 We later jointly chose the BIS amongst the three Griffons varieties.